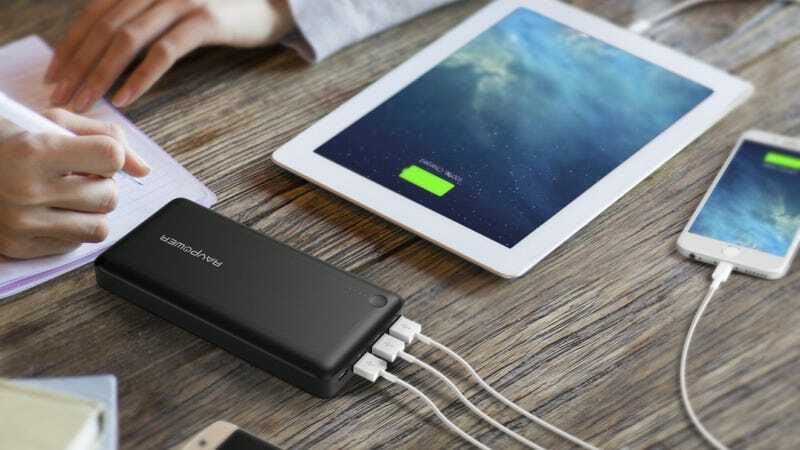 A pocket-sized USB battery pack certainly has its place, but for conferences, long flights, or power outages, it never hurts to have a bigger model waiting in the wings. 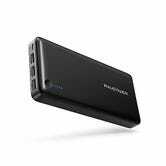 This 26,800mAh pack from RAVPower can recharge an iPhone up to 10 times, and includes three USB ports for sharing. And unlike many battery packs, it can utilize 2A chargers for recharging, which is important when you’re trying to refill the battery equivalent of three iPads. $50's a fair price for something like this, but promo code IIBRDGD6 will bring it down to $40 for a limited time.